Nordic Cross Asset Management is part of the House of Carneo and is a Stockholm based alternative investment manager with the ambition to deliver superior risk adjusted returns. Nordic Cross offers retail and institutional investors daily traded Nordic focused absolute returns funds across both equity and fixed income. The three funds launched in 2017 all follow a strict policy with regards to responsible investments. In addition to responsible investments, the company’s cornerstones are Experience & Flexibility, Service & Transparency and Competence & Education. All funds are actively managed, focused on absolute return with consistent risk monitoring. The portfolio managers have a long proven and documented track record of managing similar funds with award winning success. The investment process combines both “bottom-up” micro- and “top-down” macro variables by using a fundamental and quantitative approach. Our funds are domiciled in Luxembourg under the UCITS IV directive. When Mats Andersson finished his degree in economics at the University of Vaxjo, he started as economic analyst at Gota Bank in 1982, which then led to a position within the bank’s money market brokerage. Mats was a founding Aragon Fondkommission in 1986 where he was responsible for fixed income trading for several years. Between the years 2002-2008 was he manager of Private Banking / Asset Management and Deputy CEO of Kaupthing Bank Sweden. Bank of Åland took over the business in 2009 and he became president of the Bank of Åland Sweden. Between the years 2012-2014 was Mats CEO of Catella Fondförvaltning AB. Mikael Hanell began as a broker with a focus on interest rates and currencies at SEB Trading & Capital Markets in 1986. After that Mikael worked as portfolio manager at Sven Hagströmer Asset Management, later H&Q Fondförvaltning AB. Since 1999 has Michael worked at Catella Fondförvaltning where he was primary portfolio manager for Catella Reavinstfond and Catella Småbolagsfond. He was co-managing Catella Hedge between 2010-2016. 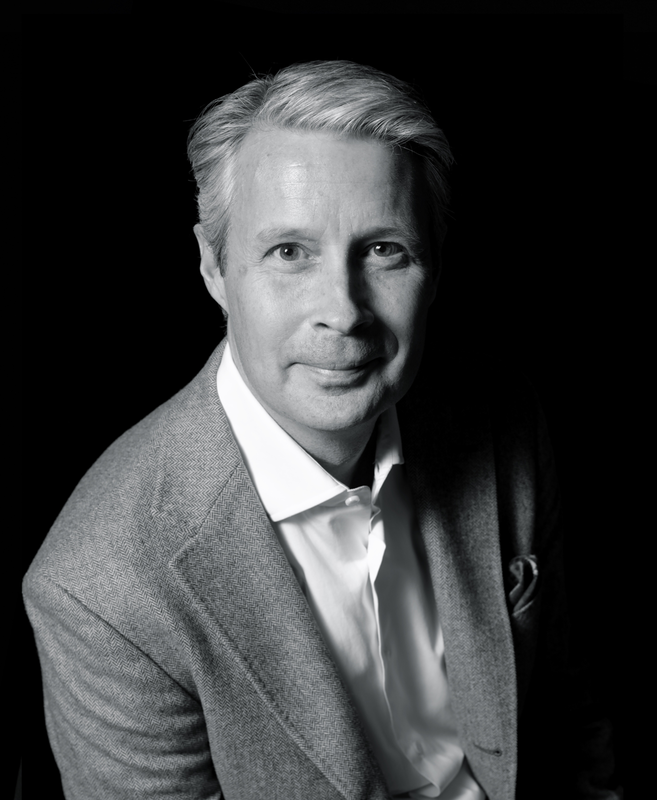 Michael has over the years received a number of awards for his management, such as Lipper Award Best Fixed Income Fund over 5 years, Bronze and Silver Awards for portfolio management in Dagens Industri / Morningstar Hedge Fund of the Year 2014 & 2015 as well as personal AAA rating from Citywire. Michael has also served on a number of nomination committees, both as a member and chairman. Magnus Nilsson has since 1986 held a number of positions within the capital market. Previous work has included portfolio management of the fixed income portfolios, foreign exchange portfolios, asset allocation mandates and alternative investments at Merchant Securities and Öhman Fonder. Between the years 2010-2016 was Magnus portfolio manager of the fixed income funds and alternative credit funds at Catella. This resulted in a number of awards and nominations including Best Fund L / S Credit 2013 (Hedge Fund Journal), Best UCITS Fund in Europe in 2013 (Euro Hedge Awards), Best Performing Long / Short Credit Fund 2014 (UCITS Hedge Award) and Best UCITS Credit Fund 2016 (Alternative Credit Intelligence). Magnus was also a co-manager of Catella Hedge. Fredrik Tauson is a portfolio manager specializing in fixed income and credit markets. He has worked in credit analysis since 2003 at Nordea and Öhman Fondkommission. As a portfolio manager, Fredrik has managed both traditional fixed income mandates and alternative credit funds. Fredrik has previously together with Magnus Nilsson successfully managed two alternative credit funds at Catella Fondförvaltning AB. The management of these funds resulted in awards and nominations such as Best Fund L / S Credit 2013 (Hedge Fund Journal), Best UCITS Fund in Europe in 2013 (Euro Hedge Awards), Best Performing Long / Short Credit Fund 2014 (UCITS Hedge Award) and Best UCITS Credit Fund 2016 (Alternative Credit Intelligence). Fredrik was also co-manager of Catella Hedge. After completing his studies at KTH in 1999, has Sebastian worked in sales and business development within the financial industry. Employers have over the years been both international and Nordic. Sebastian has the knowledge and experience of most asset classes. The experience on the product page ranges from value-oriented long equities to funds in alternative investments. 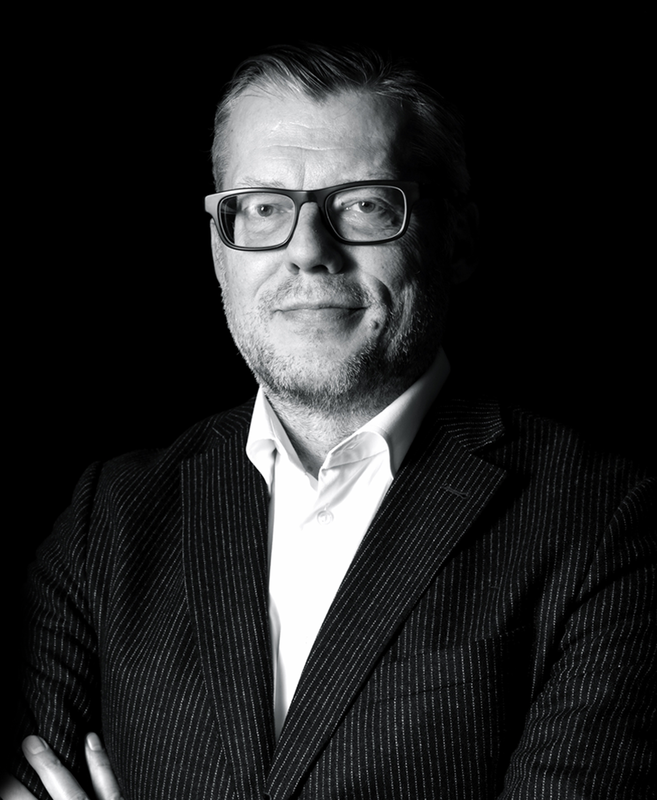 Joakim Stenberg has worked in the financial industry since 1998. Following a master's degree in finance from the University of Stockholm began his career at OM Group (OMX). 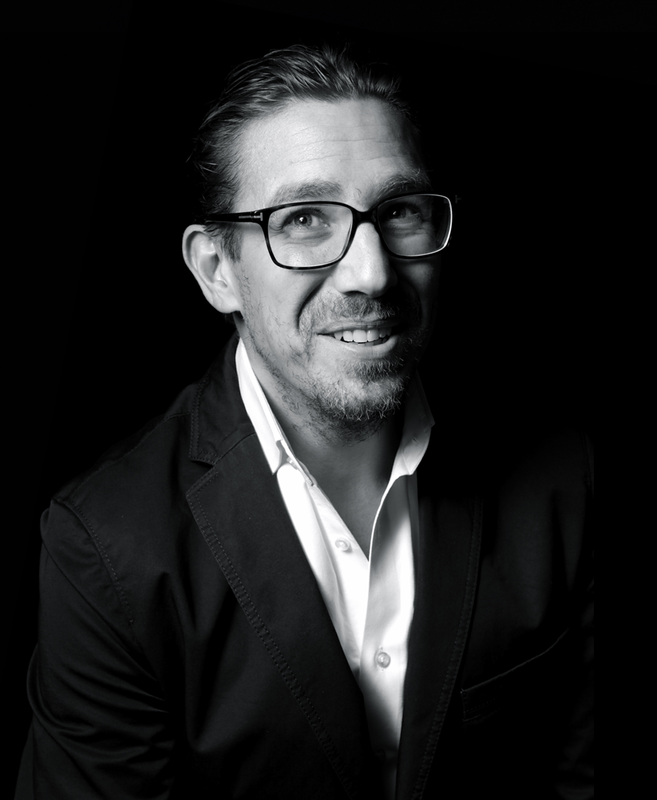 Joakim has held positions such as CEO, Senior Business developer and Sales Director in the financial industry and has worked both in Sweden and internationally. Joakim spent 8 years in London as Fintech entrepreneur that resulted in three years as a Business Development Manager at NYSE (Today ICE). In 2008 to Joakim the position as Senior Business and Product Developer at Catella Fondförvaltning AB. In this role, was Joakim Chairman for Catella SICAV and developed a number of new funds and built up a new sales and marketing concept. 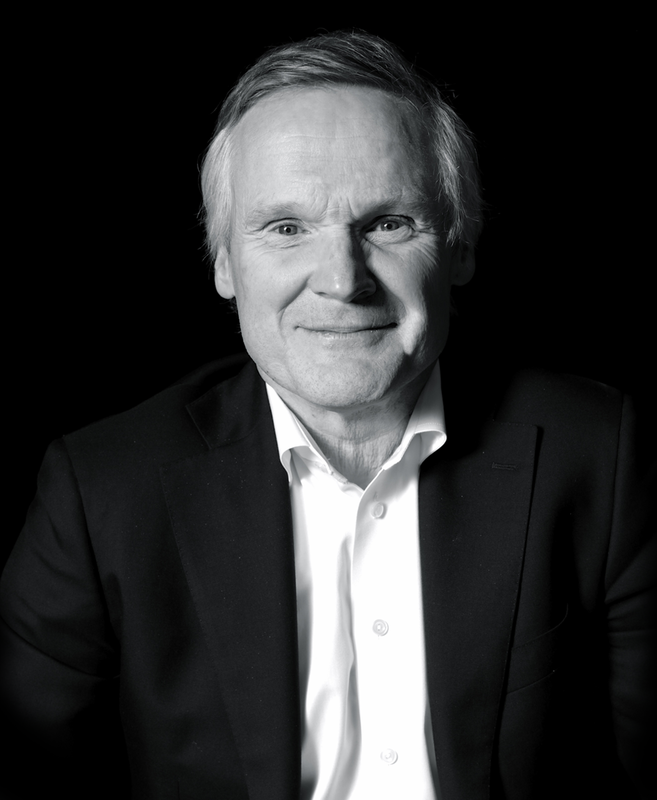 Ulf Strömsten has extensive experience of the capital market. During the period 1986-2003, was he chief strategist and head of research at Handelsbanken as well as Alfred Berg. He was elected several times to the best strategist of both World Business, Finance Magazine, Financial Hearings and Institutional Investor. Ulf started together with two colleagues Catella Hedge 2004. Under his leadership, the fund grew significantly and at the end of 2015 one of the largest hedge funds in the Nordic region. The fund was awarded Hedge Fund of the Year in Sweden 2005, 2014 and 2015. In addition, has the fund on several occasions been nominated for the Best Year’s Hedge Fund by Nordic Hedge Awards as well as Eurohedge Awards. In addition to his job as an analyst and manager has Ulf for more than 30 years been teaching financial analysis. The courses have been organized by Stockholm School of Business Executive Education and Financial Analysts Association. He also has extensive experience of corporate governance issues and has served on numerous nominating committees, both as a member and chairman.